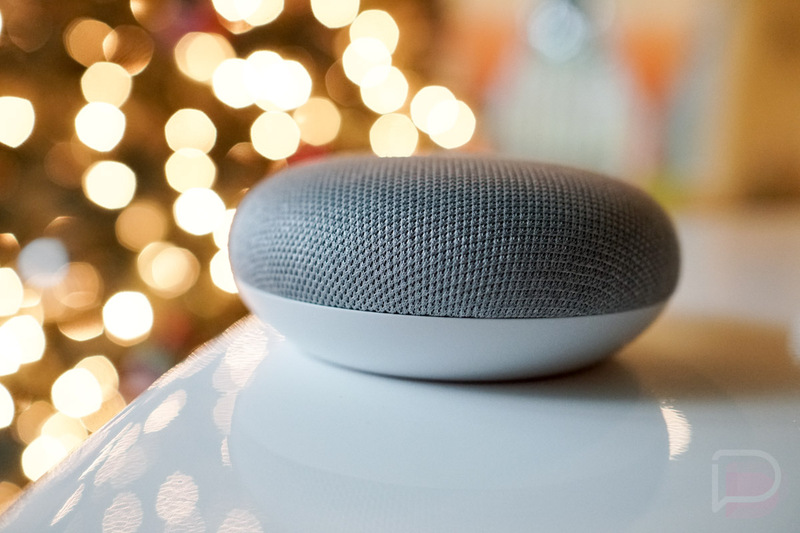 Google has never been one to share specific sales numbers for its hardware devices, but in a blog post from today, the company gave us a rough idea at how many Google Home devices have shipped and the metric they used may impress you. According to Google, the company sold a Google Home every second since its launch in October. If we assume Google means October 19, which was the official launch date, that amounts to over 6.5 million units, so long as we’re counting all 76 days from October 19 to today, January 5. Here’s the full excerpt from Google’s blog. With Google Home Mini and Google Home Max in addition to our original Google Home, we brought you even more ways to use the Assistant in your home. So it’s no wonder we’ve sold tens of millions of all our Google devices for the home over this last year. And in fact, we sold more than one Google Home device every second since Google Home Mini started shipping in October. 6.5 million in the grand scheme may not seem like a lot, but the fact that the company was moving a unit every second since launch seems most impressive. That’s a whole lot of Google Assistant action and I know for a fact that I’m responsible for at least a few of the 6.5 million.